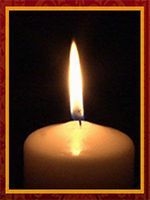 Please click the below link titled “Cremation and Disposition Authorization Form” that will take you to a separate page so that you can securely sign the Cremation and Disposition Authorization Form. Complete as much of the information on the Cremation and Disposition Authorization Form as possible and leave blank the portions that you do NOT know the answer to. We will populate those sections internally. When you click the link, it will take you to a new page. (Note: If the new page doesn’t open, your pop up blocker may be blocking it. Just hold the Ctrl key down while clicking on the link). Just click the “Get Started button” to begin. If you have any problems, use the “Guide Me” button in the top right. 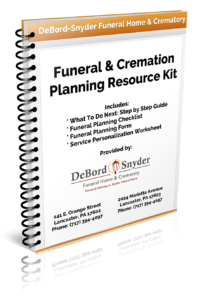 If you still have problems please call us at (717) 394-4097 and tell our staff member that you are attempting to sign the “Cremation and Disposition Authorization Form” online. Once you have completed the form, click the green “Done” button in the top right corner. Only click the “submit” button below once you have filled out and submitted the one form listed above. I acknowledge that I have completed the form listed above.